Sydney: Four generations of Australian Davis Cup captains and players, led by Rod Laver, John Newcombe and Lleyton Hewitt, united Saturday to oppose proposed reforms, saying they will ruin an historic tournament. 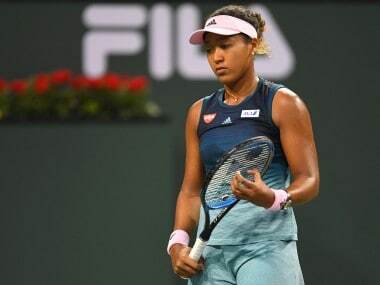 But the International Tennis Federation wants the event reduced to a season-ending World Cup of Tennis final featuring 18 countries, which it says will allow it to attract more top players. The proposal must win approval at the federation's annual general meeting in Orlando, Florida this month. Australia is the second most successful team in Davis Cup history behind the United States, winning the coveted title 28 times, and while Tennis Australia acknowledges reform is needed, it is against the current plans. "It takes away too much of what makes the Davis Cup unique and special, especially the home and away aspect of the competition," it said on Saturday. It has enlisted a who's who of Australian greats in opposition, led by Laver, who played Davis Cup from 1959-1973, winning between 1959–62 and in 1973. 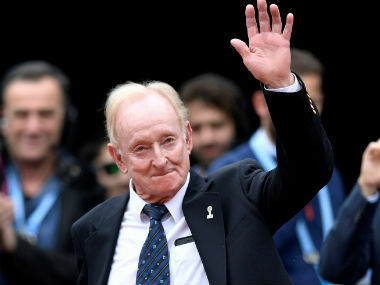 "The ties I played in for Australia, both at home and abroad, remain among my most cherished tennis memories," said Laver, widely seen as one of the greatest players ever. "I want players from all nations to continue to enjoy similar feelings when they represent their countries. 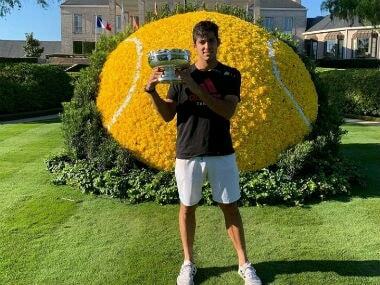 "Proposed changes to the format need to be subject to the widest possible consultation and agreement, to ensure there are no unintended consequences that could impact the great traditions of the Davis Cup," he added. Newcombe, Davis Cup captain for six years from 1994 and five-time champion as a player, was more strident in his criticism, calling the plan "a recipe for the death of the Davis Cup as we know it". 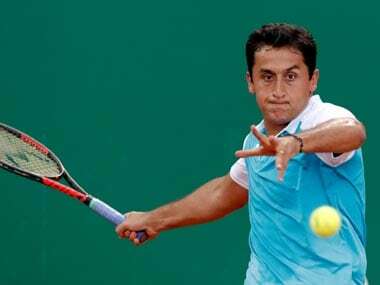 "The Davis Cup is 118 years old and was the forerunner that made tennis into an international sport," he said. "It is too important for tennis to just let it become another event on the calendar that has no real meaning." Fellow former Davis Cup captain Neale Fraser called the current proposals "disastrous" while Hewitt said it was little more than "a money grab" that ignored the tournament's history. The reform drive has been boosted by a $3 billion partnership from investment group Kosmos, founded by Barcelona football star Gerard Pique. "While evolution is required it should be to the benefit of all countries involved and not just a financial opportunity," said another former captain and champion John Newcombe. "Change is logical and acceptable but if you turn a competition on its head, you lose the very definition of what makes it great." 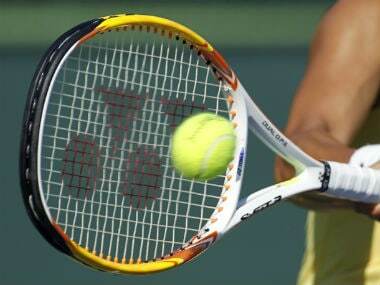 Others opposing the plans include Pat Rafter, Pat Cash, Wally Masur and Todd Woodbridge. Earlier this week, ITF chief David Haggerty insisted the project would drive tennis's global development for years to come and that many nations were in favour.